Bankruptcy is the answer for many debtors facing financial difficulties. Chapter 7 can completely and forever discharge debts, but Congress has identified some debts that will survive a Chapter 7 bankruptcy discharge. One debt category that is especially difficult to discharge is child support arrears. 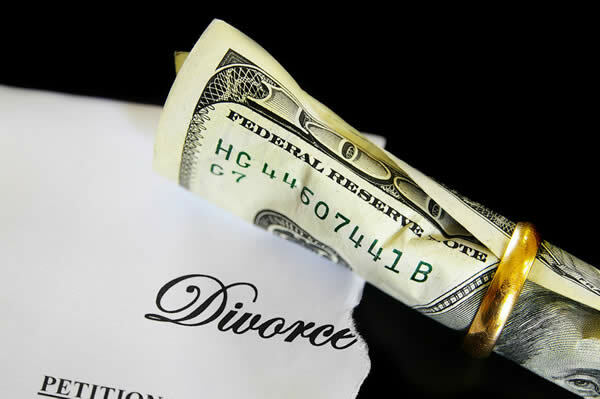 It is important to seek experienced counsel before filing a bankruptcy case with a child support arrears. If you are considering filing for bankruptcy or have questions about what is dischargeable in a chapter 7, contact the experienced attorneys at Fears | Nachawati for a free consultation. Call us at 1.866.705.7584 or send an email to fears@fnlawfirm.com.